Young people from 15 countries will come together to enjoy inner peace time in beautiful Rustavi, Georgia. Bridge fellowship will involve participants from the countries of Eastern Europe, Caucasus region, and Central Asia. The aim of Bridge 2 Peace fellowship is to connect the representatives of all the participating countries in a peaceful environment, for meditation, talks and discussions about building sustainable world peace together. From March 11 to March 14, 2016, participants will enjoy an enriching program of activities, yoga, discussions and inner peace time. To avoid any possible distractions, we shall absolutely disconnect from the outer world, by switching off the phones and computers, and will try to emerge into our inner selves as deep as possible. Meditation and lectures will be taught by Thai teaching monks, who have a rich experience in teaching meditation to diverse groups of international students, in several different languages. 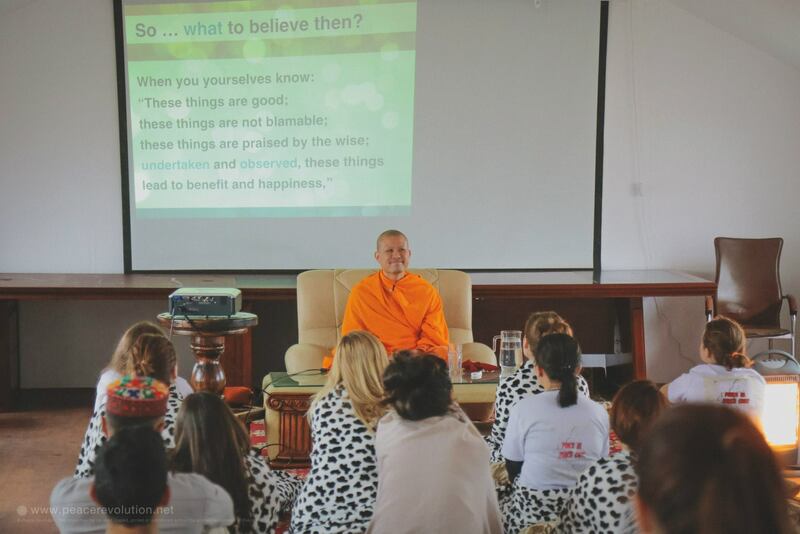 In case the young people taking part in the program have any doubts, they will be able to ask and learn directly from the monks, and they will be supported by our team, which has organized many retreats before. All of us have started our meditation journeys for different reasons and at different times, and we are all blessed to unite and share in Bridge Peace Fellowship in Georgia. Let us prepare our smiles and pack our bags to experience once in a lifetime opportunity! We shall inspire and motivate ourselves and our “partners in crime”. To receive any information about the Bridge fellowship, partnership opportunities, etc., contact Kateryna Gryniuk at kgrinyuk@peacerevolution2010.org. Next PostNext Does Meditation Really Improves Your Creativity?